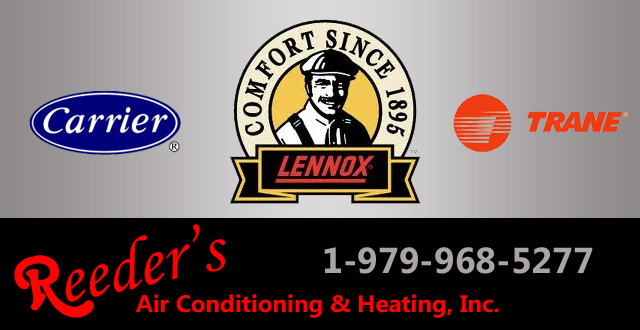 Thank you Fayette County for making Reeders A/C & Heating, Inc. your “Readers Choice” in Fayette County, three years in a row. We look forward to serving you for many years to come. For Service Calls Click Here and fill out the form.